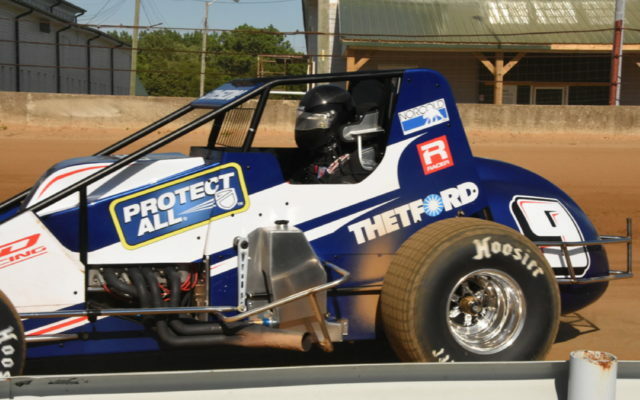 As a child, Chris Dyson, a two-time American LeMans Series champion and a frequent competitor on the Rolex Sports Car Series circuit, dreamed of racing on dirt and he’s pursuing that dream now as a rookie on the highly competitive USAC Silver Crown circuit. And he’s doing this at age 40. 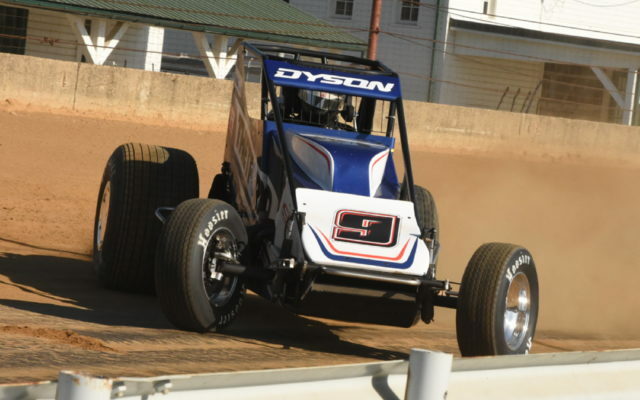 At the Indiana State Fairgrounds, Dyson made his debut in the 63rd running of the famed Hoosier 100, qualifying an impressive eighth among a strong field of 40 top-notch drivers. 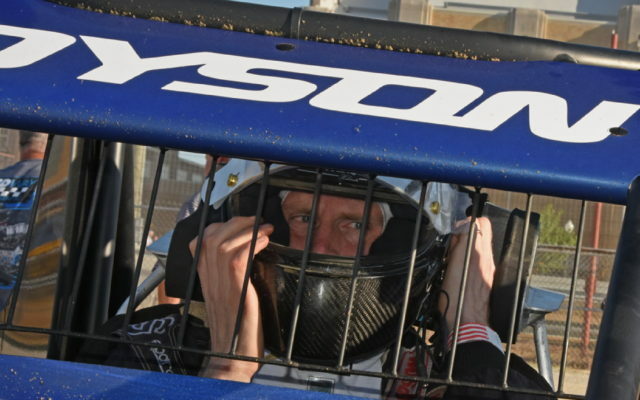 This action took place on the famed mile dirt track, another first for the wide-eyed driver. Pennsylvania’s Sean Michael maintains the car. 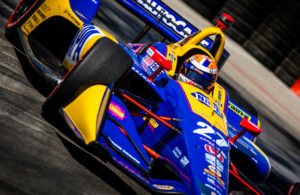 Dyson had never been to the Fairgrounds previously, and he finds it challenging to become comfortable with the new tracks. 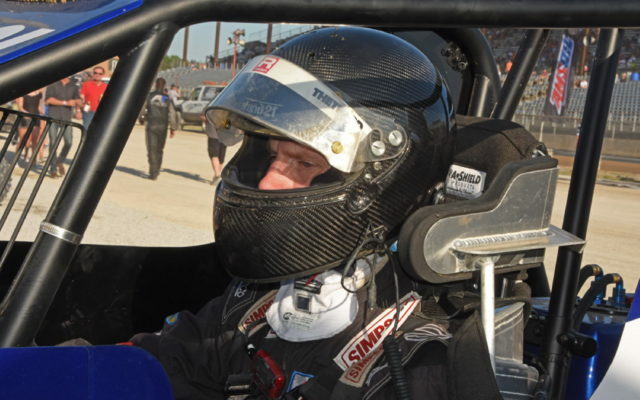 He did readily adapt to the dirt surface in Indianapolis and used the race to learn a few things that can be carried over to upcoming events at Springfield and DuQuoin. 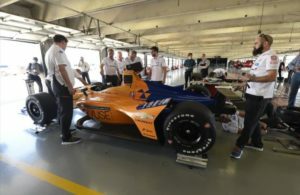 Over the years, Dyson has raced in various types of cars on road courses, meaning that ovals are new to him. 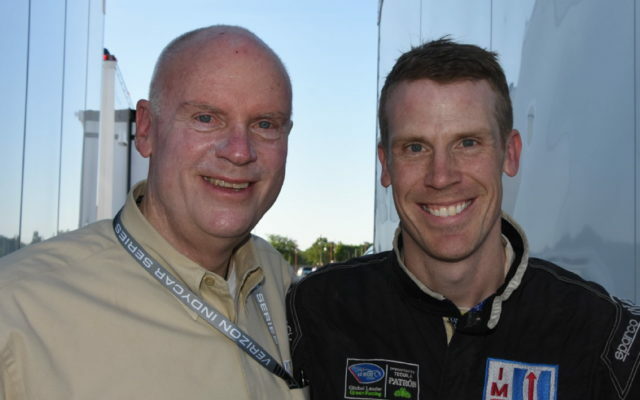 To learn more about ovals, he hooked up with dirt-track star Cory Kruesman, who has provided extensive guidance. 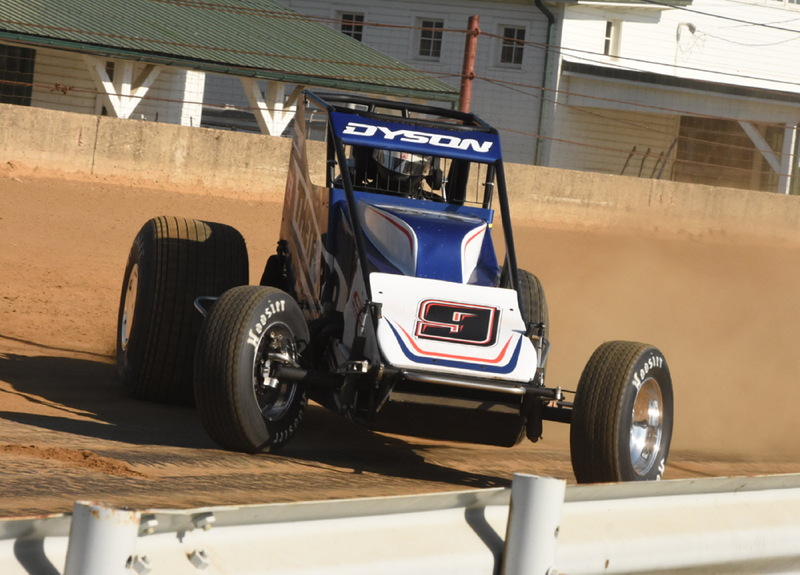 As part of the learning experience, Dyson has competed in the Chili Bowl extravaganza along with an assortment of midget events mostly on the West Coast. 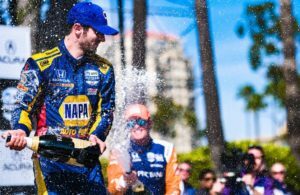 Aside from the dirt track action, Dyson is a regular on the Trans-Am Series where he is second in points this season while behind the wheel of a powerful Ford Mustang. 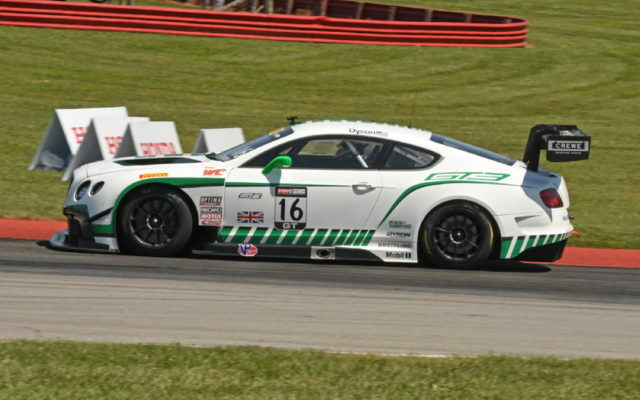 Previously, he raced a Bentley Continental in the Pirelli World Challenge series. For Dyson and others who chase their dreams, it is fun and challenging to do so and even more rewarding when a dream bears fruit.